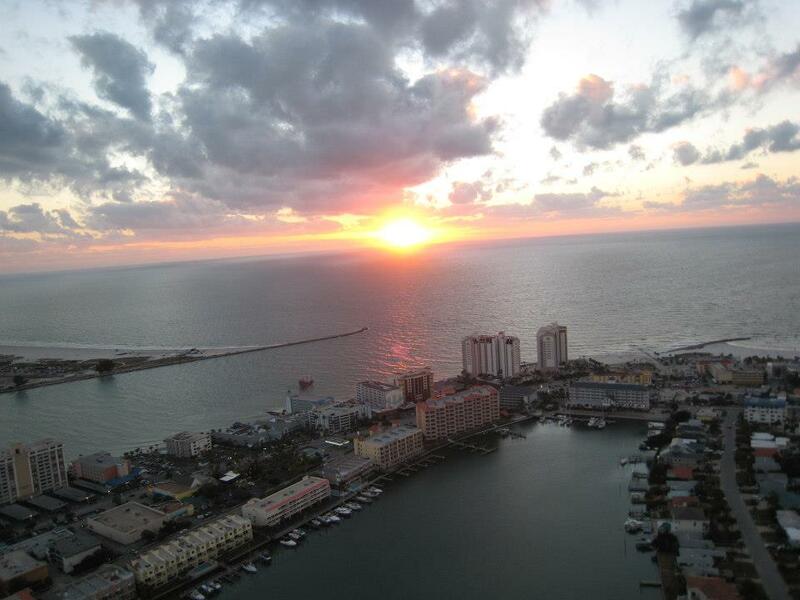 Soar through the skies with a helicopter ride and enjoy a scenic beach or sunset tour and create a magical memory. 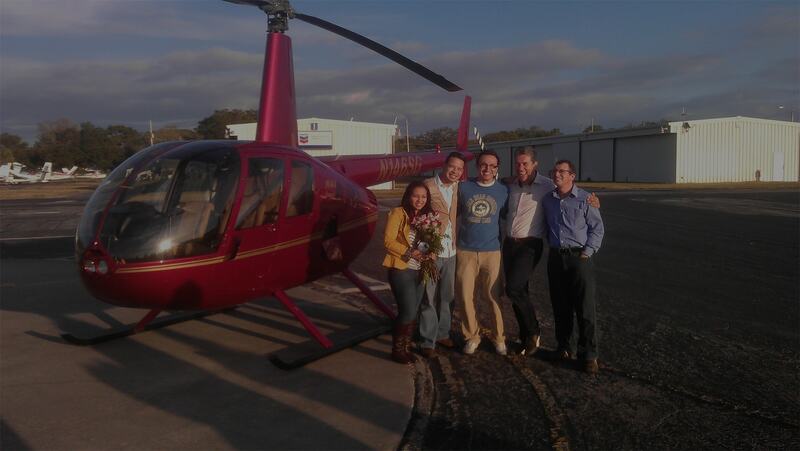 Celebrate a birthday, anniversary, marriage proposal, or other special occasion with a helicopter tour from Vertical Flight. 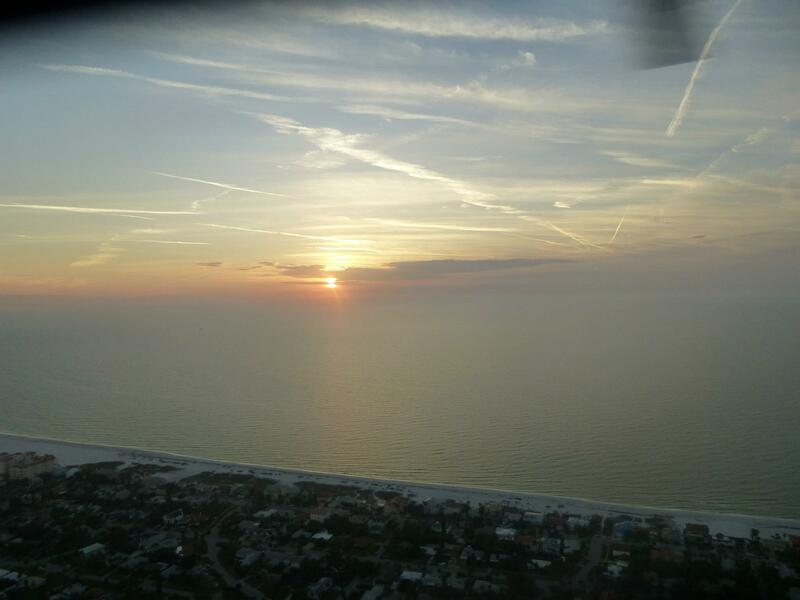 Vertical Flight is the longest-running helicopter tour company in Tampa Bay, with service from Clearwater to St. Pete and Tampa. We have a perfect safety record and offer safe, comfortable, and exciting helicopter tours with highly experienced pilots. 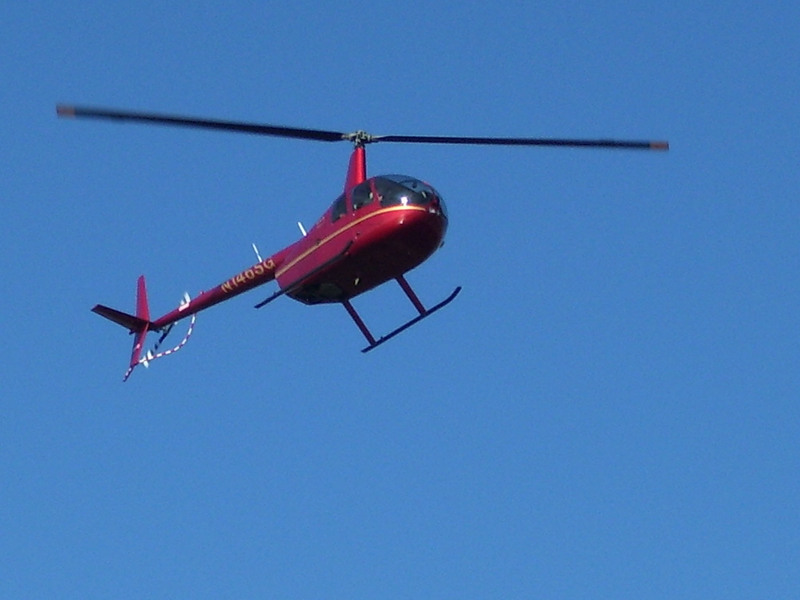 We also specialize in helicopter flights for aerial photography, video, and surveys. Our pilots provide the best opportunity for capturing great photographs while providing an exceptional level of safety throughout the course of the flight. Up, up, and away! 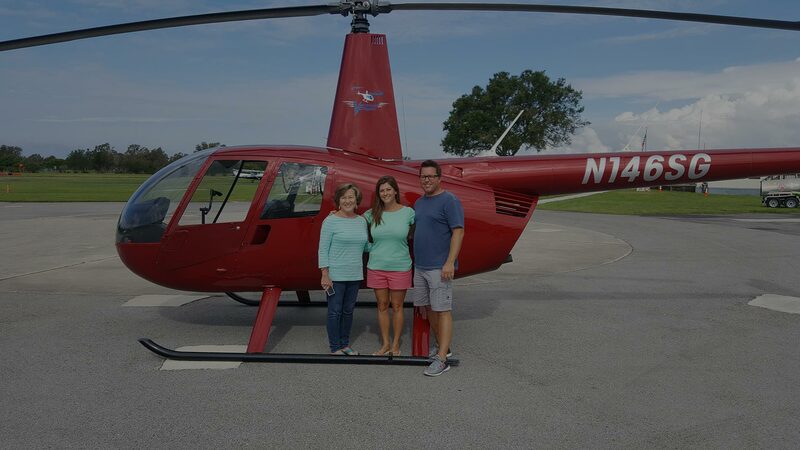 Soar through the skies of Tampa Bay and across the beautiful waters of the Gulf of Mexico with a helicopter tour from Vertical Flight. 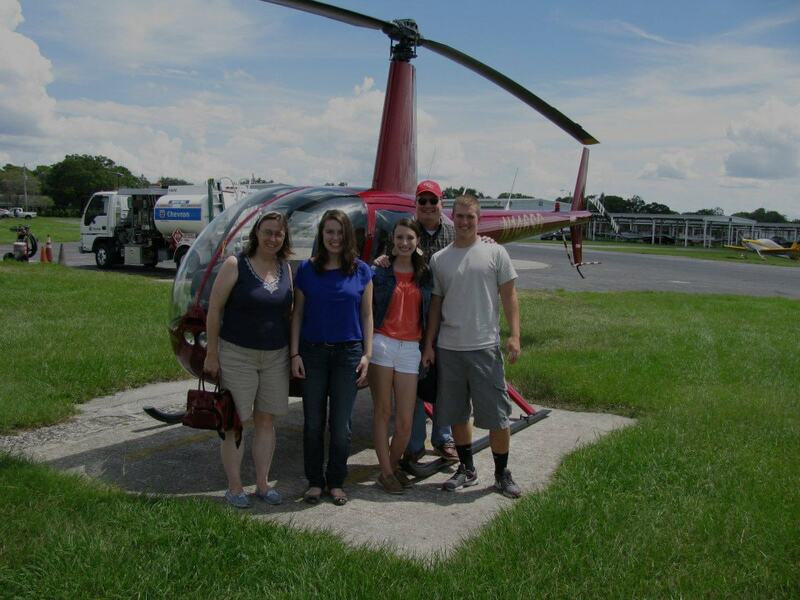 Experience the exhilaration of a helicopter ride and choose from any of our amazing scenic or wildlife tours. 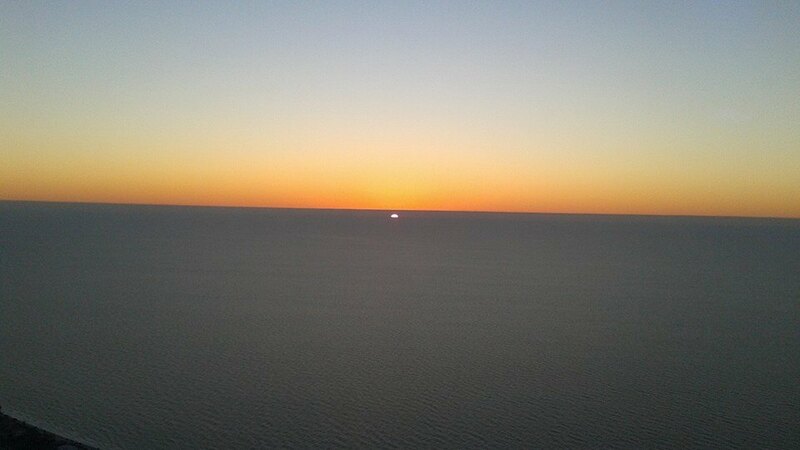 See the sunset like never before, enjoy ocean views, spot dolphins, celebrate special occasions, and create magical moments during your ride in the sky. We’ve been creating lasting memories and exciting moments for families and couples for over 10 years and have given thousands of people an experience of a lifetime. Let us make a memory for you too! See what it’s like to take a ride with us!